Hey, thanks for stopping by! Our website has just undergone a major update and we are still adding and fixing things around here. 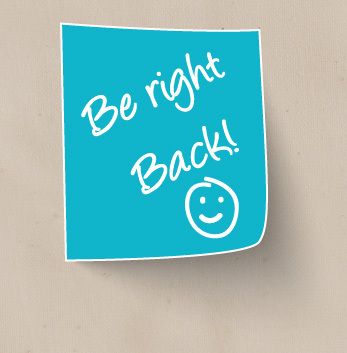 Our blog is temporarily offline but will be up soon.